When school is out, science is in. GSK’s “Science in the Summer” youth education program is growing every year. 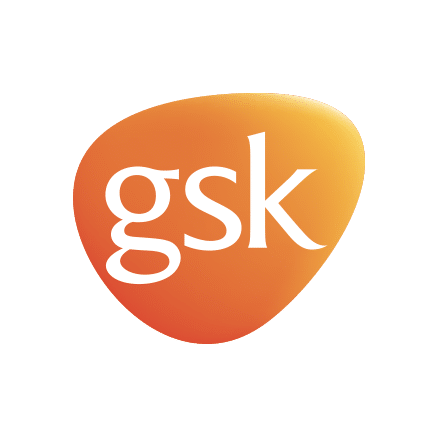 In response to the growing demand for a professional workforce with science, technology, engineering and math (STEM) backgrounds, healthcare leader GlaxoSmithKline (GSK) created the “Science in the Summer” program. The goal of the program is to stimulate interest and instill a love for the sciences among underserved elementary school-age children, with classes held when schools are in summer recess. HB&M is entrusted by GSK to handle all of the promotional aspects of the program that drive registration and raise awareness of the need for STEM education. Our work includes in-school promotion, aggressive social media, localized PR, and design and management of the dedicated Science in the Summer website. Now in its 32nd year, the program has grown from its original, one-location start in Philadelphia to 27 cities across the country.